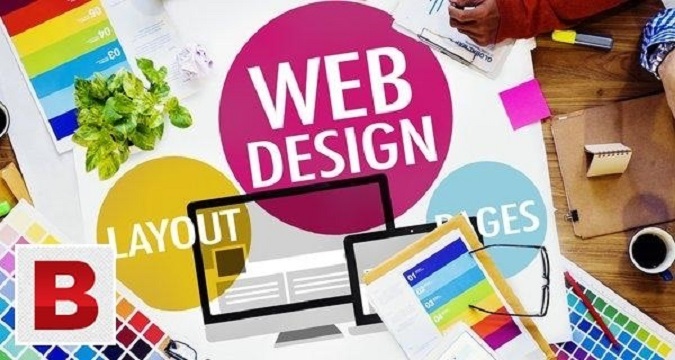 We are now Providing Different Services including Website Designing with the Responsive and latest tools and technologies whether It would be Static or Dynamic, Whether It would be for Small Business or a Large Business, WE ARE HERE FOR YOU with an Affordable Price. Our Web Development Services includes: *Responsive design. *Cross-platform. 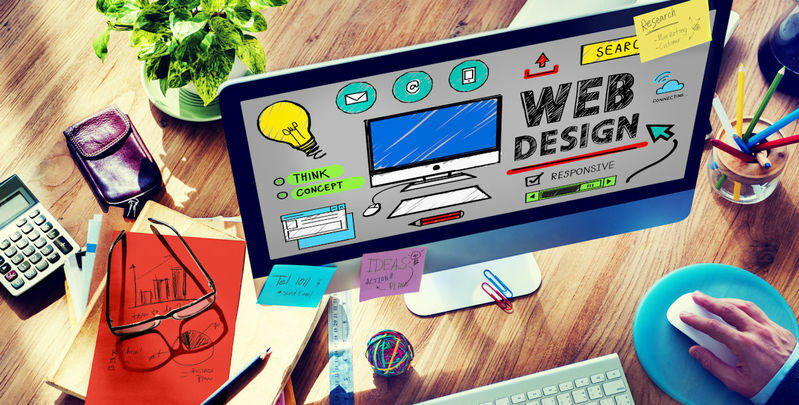 *Custom web design development. *JSON feeds to manage content. *PSD to HTML design *Web design mock-ups. *User personas and stories. *Brand identity guidelines. *Easy Management. *Usability testing. Feel Free to Contact Us anytime.